If you have your own business but still haven’t got your own website – there’s a problem. Websites are one of the most important things that you need for your business; now it’s 2017 – practically everything is done through technology as a pose to paper, whether that be marketing or accounting. There are plenty of different website builders that are advertised around the web, and although these can be very useful to initially get yourself up and running, they most likely come with strings attached later down the line. – Whether that be an increase in price or restrictions on how much attention you can actually have from potential customers. And in the long run, that will end up causing you more harm than good. 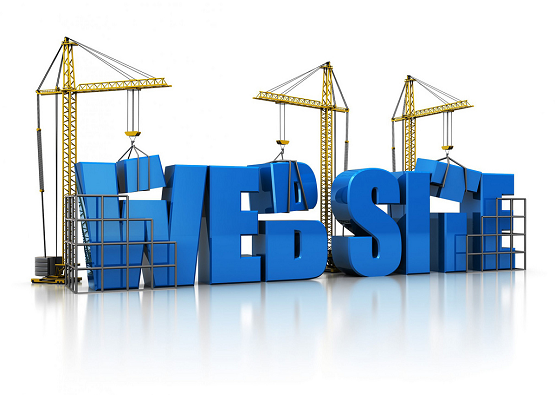 Here are three essential tips to building a website. Once you have come up with a simple but unique domain name, you have to check if it’s available to own and hasn’t been taken already by another business. If it is available, you will want to register it as soon as possible so you can officially ‘claim’ it. It will cost you, but the price is well worth it in the long run. 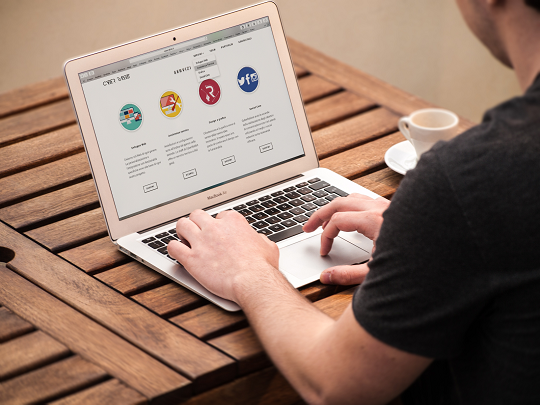 It’s important to be prepared for a lot of domain names to be unavailable, and this can become rather frustrating when you found the perfect name to represent you as a business. The key is to stay focused and don’t just settle with something you’re not happy with because there was nothing else available, it’s just about being unique enough with your ideas. Now the domain name has been sorted; you will need server space to host your website on. This is what will give you the space to store of all the important information. As you’re just starting out, you won’t need to pair up with a large web hosting company just yet, so it won’t cost you too much money for the moment. But it is still wise to shop around until you find a price that you agree with. If you want to add features to your website like a blog, forum or the ability to run videos on it, you will need to make sure that you have a package that covers these areas. If you don’t, you won’t be able to install any of the necessary features. Just make sure to read the terms and conditions of the hosting company so you know exactly what you’re getting. This tends to be rather simple if you’re familiar with the internet. Most of the time you just need to enter your login details, and from there you can put as much information onto your website as you like. If you’re having trouble with your layout, you can get help from a web development agency that will give you some useful advice on the best way to go about creating the overall look of your website. All that’s left to do then is a little fine tuning and some added visuals to please the eye – and you’ve got yourself a website!